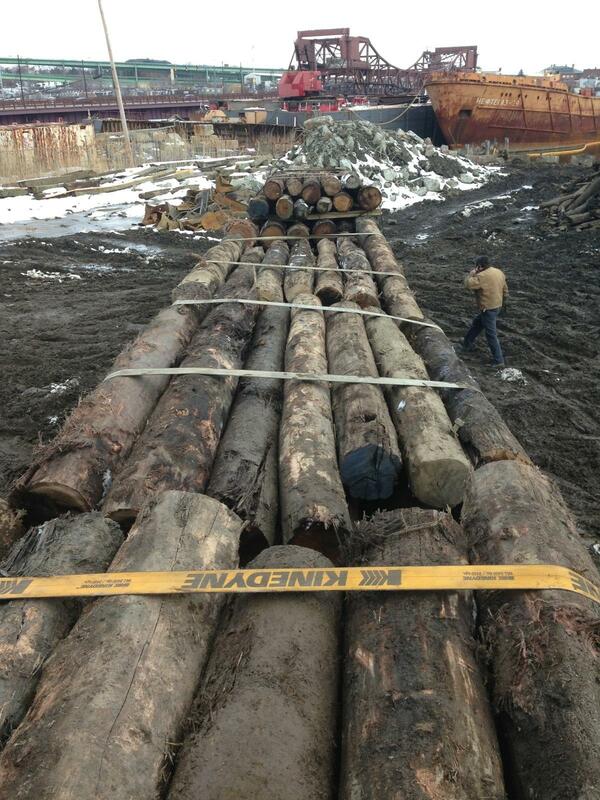 We salvaged these 100+ year old pilings from the ports in Boston Harbor. 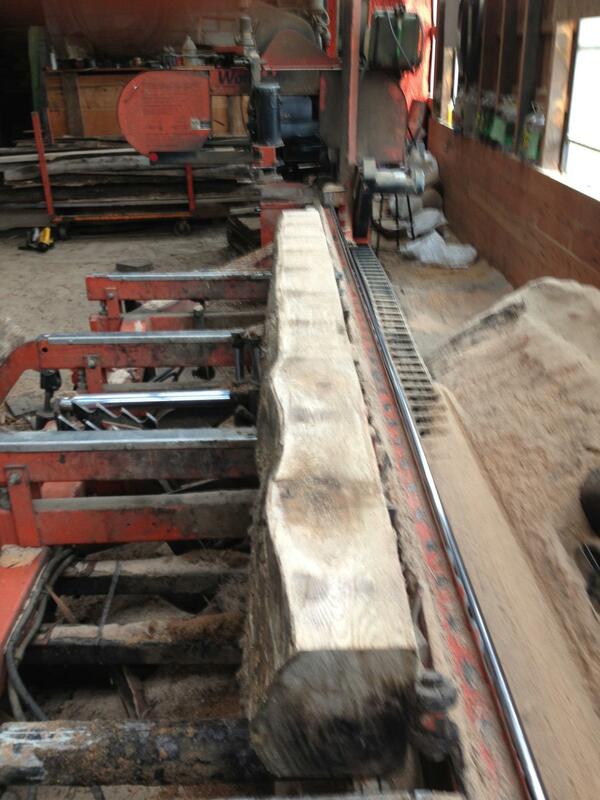 As seen above, we at Jarmak are hands on in all phases of this process. We believe in reclaiming wood to preserve history, reduce the amount of new trees being cut down, and also because it is downright beautiful! 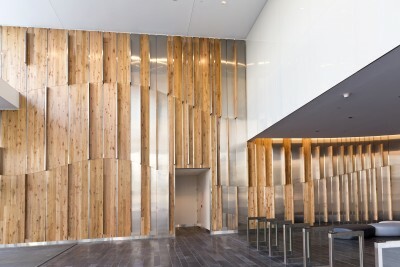 This reclaimed wood has found new life in several buildings in Boston, most recently, Price Waterhouse Cooper. 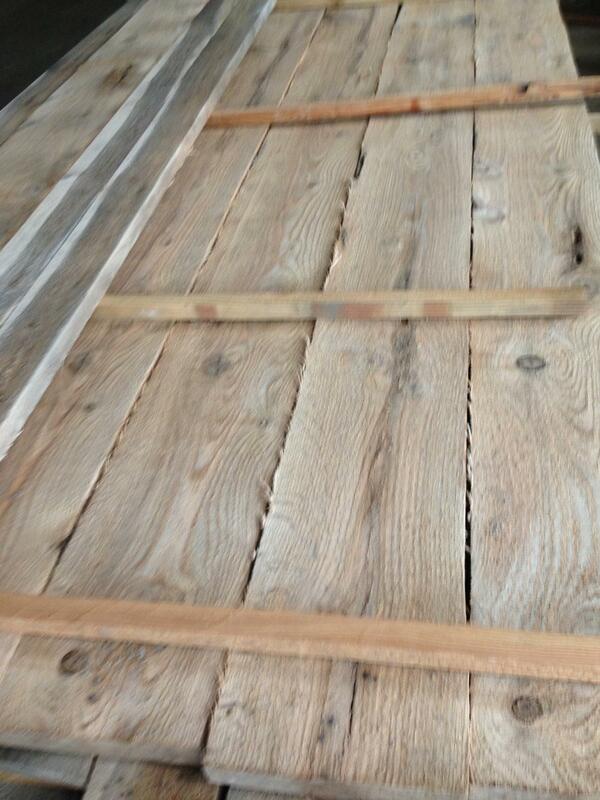 We still have a limited quantity still available!